Hugh Howey is an American author, probably best known for his breakout novel Wool. 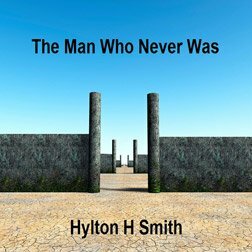 Originally written as a novelette and self-published on Amazon, his success so was great that he turned that novellete into a best selling trilogy of novels and became something of a sensation. His fame spread into the wider media including mentions in Entertainment Weekly, Variety and even Deadline Hollywood. Wool has even been optioned by Ridley Scott and Steve Zaillian to be a potentially turned into a feature film. His success is seen by many as justification for self-publishing as a viable publishing route and shows that it is possible to be successful by doing so.